Every interviewer is different which is why it is important to try and put yourself in the mind of the hiring manager and anticipate what it is that they want to hear. Every stage of the job search process should be done with this in mind. You have to consider what the person in charge of hiring is looking for and how you can make sure that you’re the one that matches those goals. The following are some examples of how to put this into action so that you’re the one that they want for the job. You can bet the hiring manager is asking themselves “Why should I read this?” Hiring managers get hundreds of resumes. They are looking for reasons to eliminate resumes so they get down to the last few relevant ones. You must think about what you are showing them. Did you say anything that makes you different? Something that makes you special? The hiring manager will scan your cover letter and ask “Is this engaging?” So many cover letters are boring pieces of paper with the same basic information. The hiring manager is looking to be engaged, and to feel as though this is something worth reading and you are someone worth investigating. Hiring managers are almost always going to research you, especially online. They will ask themselves “Am I going to like this person?” The important thing is to ensure they find a hard worker that is impressive and is going to suit their needs and not a party animal that posts embarrassing things publicly. The first phase if recruitment is always about eliminating the least qualified candidates which is why the hiring manager will think “Give me a reason not to call you back.” Since pre-screen phone interviews are usually about exclusion and not inclusion you know that they are looking for reasons to exclude you. With every answer, you should be trying to make them want to talk to you further and give them no reason to eliminate you easily. If you make it this far through the job search process then the hiring manager already feels you are qualified for the role. Once this is assumed they will be asking themselves “Can I imagine this person working here?” This is where cultural fit becomes very important. 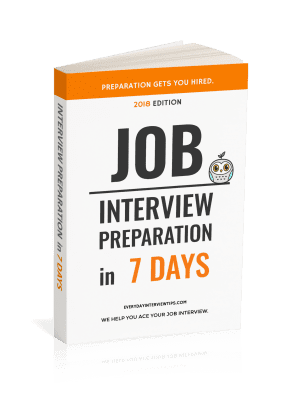 The first interview is where you create your first impression, and start to show off your value and prove you will fit in nicely into the team and the wider organization. Are the answers you’re giving to questions “good enough” or are they actually impressive enough to make a hiring manager see you as a worthwhile colleague? Are you subtly showing you will be a great cultural fit? You are almost at the finish line yet the job is not guaranteed yet. 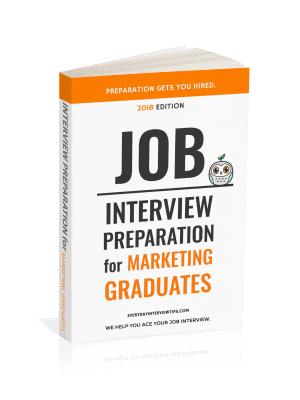 The hiring manager will most likely be looking at the last 2-3 highly desirable candidates and asking themselves “Why should I pick you?” Usually there is more than one invite to a second interview. Your role here is to make sure that you’re the one they want to pick the most. Give them your best information and prove from what you learned in the previous interview that you are worth their choice. You should take this process into every part of the job searching stage. Don’t just put information or share answers that are representative of what you want to share. Picture yourself in the role of a hiring manager, and you’ll be able to come up with a resume, an online footprint, and interview answers that are truly impressive.